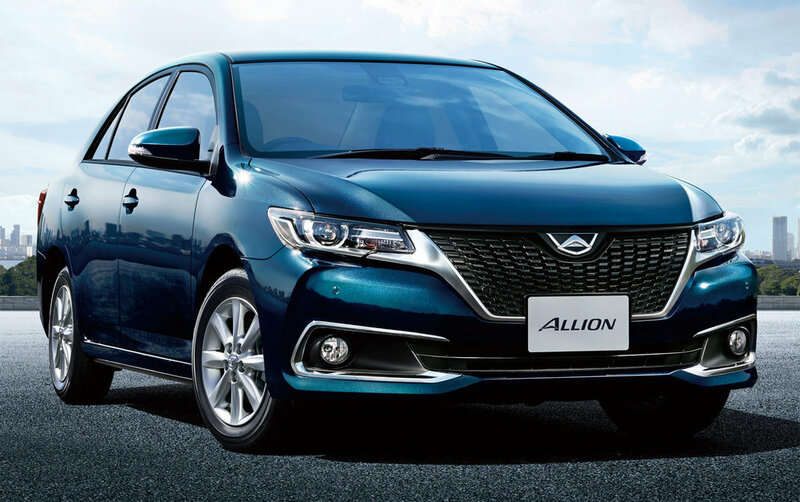 As a car built for the middle class, the Toyota Allion packs a reasonable punch under its hood, to handle almost all the daily transportation needs of most Sri Lankan families. 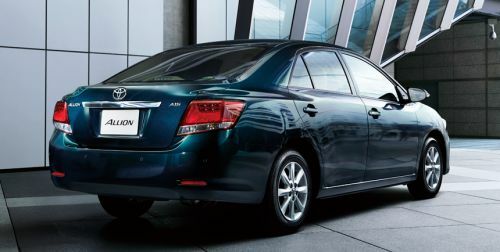 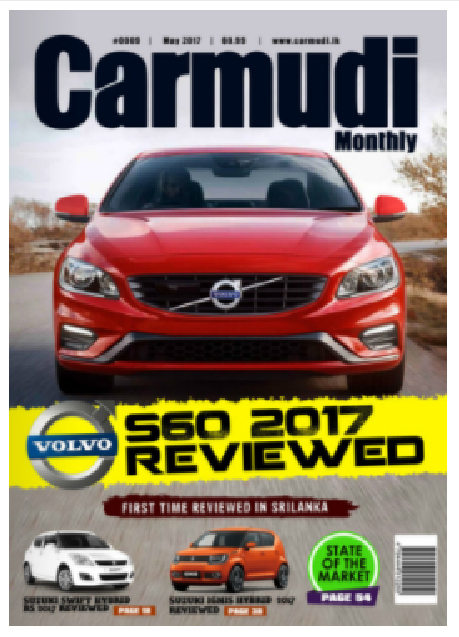 As a much-loved car, the Toyota Allion comes with a range of highly advanced safety and security features to protect its driver as well as passengers while commuting on Sri Lanka’s busy roads. 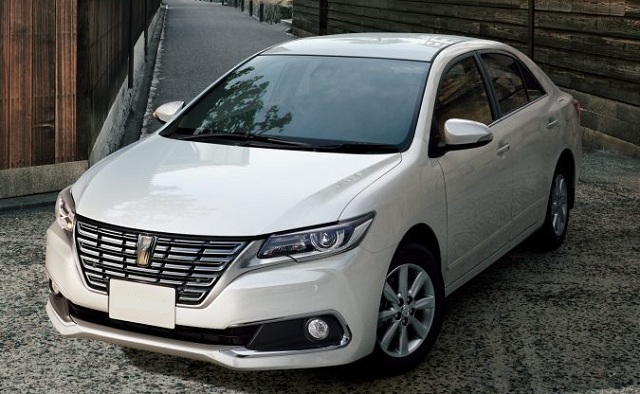 As a family car, the Toyota Allion offers a number of eye catching interior as well as exterior colors.